Resort style living in the city! Every little amenity and convenience perfectly thought through for comfortable practical everyday living. Renew yourself every day with the tranquil beauty of coming home. Custom built home with top end finishes and designs built for today’s family living. Over 3,600 sq ft. with 4 bedrooms, 3.1 bathrooms, den, bonus room and huge master bedroom suite complete with spa like bathroom. A MUST see quickly! Please, send me more information on this property: MLS# 19120250 – $765,000 – 28659 Sw Canyon Creek Rd, Wilsonville, OR 97070. 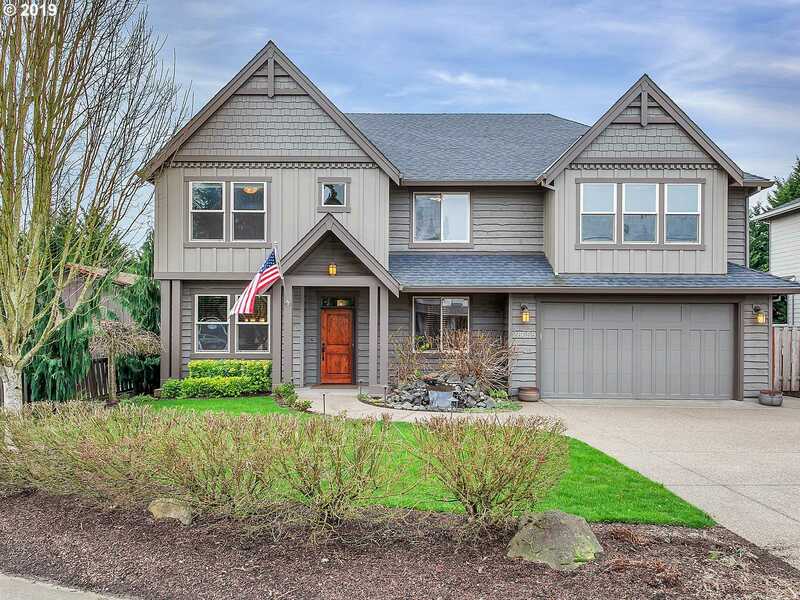 I would like to schedule a private showing for this property: MLS# 19120250 – $765,000 – 28659 Sw Canyon Creek Rd, Wilsonville, OR 97070.